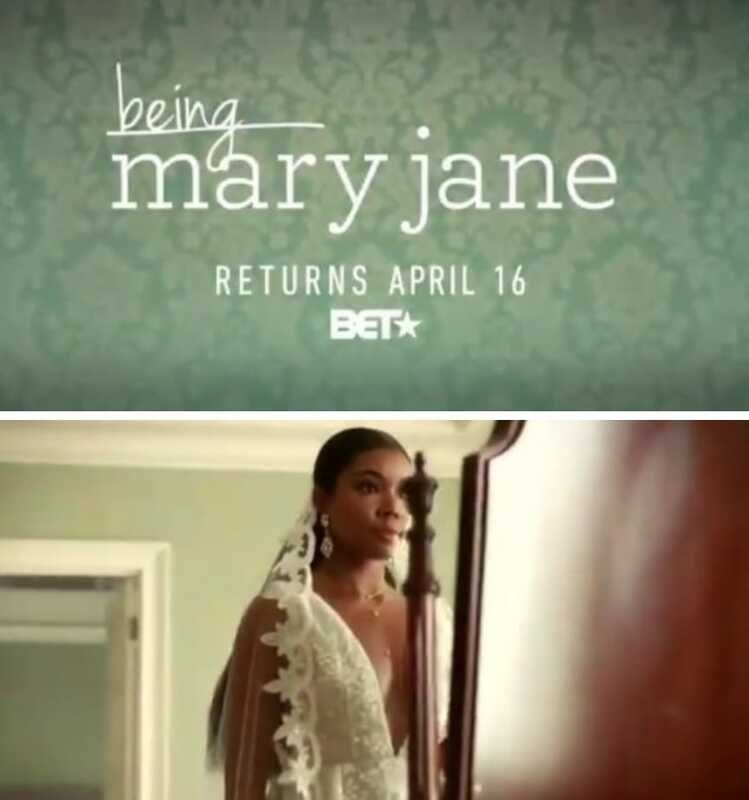 Fans of the hit BET series ‘Being Mary Jane‘ were just served an unexpected and pleasant surprise that is sure to send them into a frenzy. As you may recall, despite being one of the most popular and remaining shows worth watching on BET, the Gabrielle Union led drama was ultimately cancelled in 2017 after four seasons on the network. The series finale aired on September 19, 2017 and the network later revealed in October of 2017 that an official series finale would come in the form of a two-hour movie slated to air in 2018. That movie never came, leaving fans heartbroken, frustrated, and constantly asking the shows stars what happened via social media. The shows stars revealed that it was up to BET to determine what happened next as the ball was in their court. Well now, it looks like fans will NOT be getting a finale movie, but an entire whole new season as the show is confirmed to return to BET for a fifth season. The news came during a teaser commercial on BET, and was later confirmed by the official ‘Being Mary Jane’ twitter page. The show is slated to return this April, get into the promo commercial below. Are you ready for the return of Mary Jane!? stay tuned!